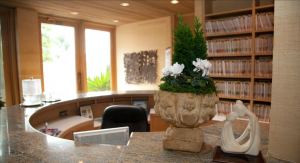 Reconstructive surgery Of all the things we do here at SK Clinic in La Jolla, near San Diego, there is a true sense that we are contributing in a very real way to the renewal of the total person. The perfect breast Like the hands of a sculptor, the hands of a skilled surgeon can mold and shape your body in many exciting ways to reveal a "you" that you may never have thought possible. The perfect body We all have a vision of the perfect body and more often than not, the body we see in the mirror is not it. Healthy mind A healthy mind is the foundation for successful cosmetic surgery. Facial procedures If the eyes are the windows to the soul, the face is a reflection of your spirit.